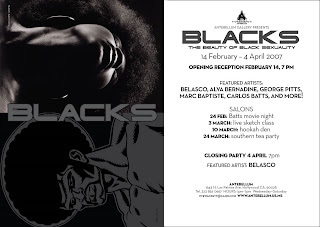 www.belasco-comix.com: Belasco Art on Display! If any of you art lovers aren't doing anything on Valentine's Day and are in or near Los Angeles, be sure to check out this art exhibit I'm in...It is guaranteed to be a good time! What I wouldn't give to attend one of your art shows. I know it will be quite successful. Good luck.